If you visit Madrid, you must acknowledge the football culture. Madrid is home to numerous football clubs, including the world famous Real Madrid. 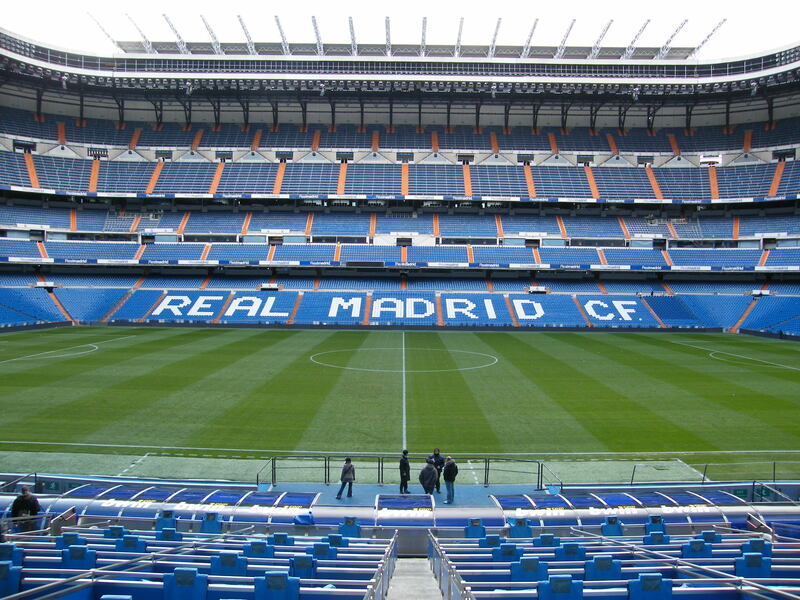 Their stadium, Santiago Bernabeu, is one of the largest in Europe. The stadium was built in less than three years, being inaugurated in 1947. Since then, the venue has been expanded and renovated, now being able to be host for more than 81,000 guests. If you have the opportunity, we recommend to go and watch a football match of Real Madrid. The atmosphere will be something you will surely remember years from now on, given the passion of the Spanish people for football. There is a museum inside the stadium where you can learn about the history of the stadium and about that of the club. Tours are held between 10 AM and 7 PM and if you are part of a group, you should book a reservation. 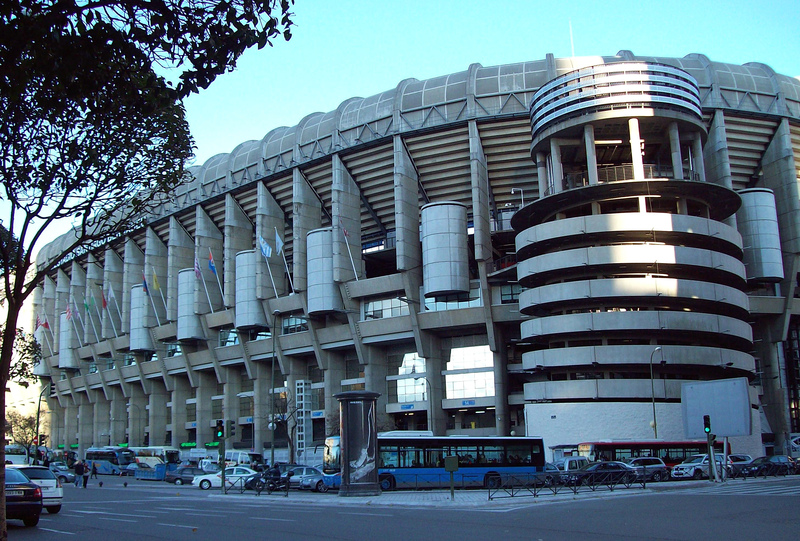 You can reach the stadium by metro, on Line 10, stopping at Santiago Bernabeu station. The admission fee is EUR 13, although children up to age of 14 can benefit from price deductions.